Technik entscheidet. 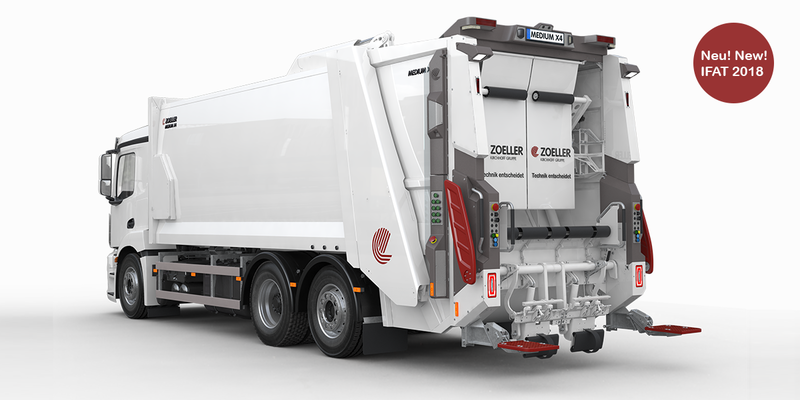 Are you looking for a reliable, high-performance solution for waste collection and emptying of containers? 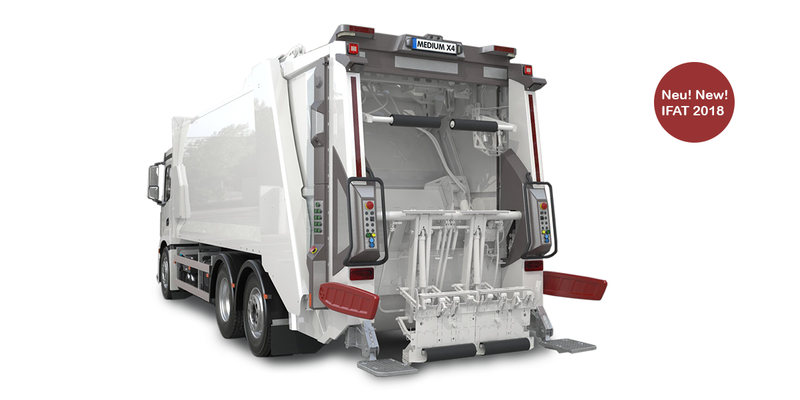 A disposal concept developed to meet your exact needs? 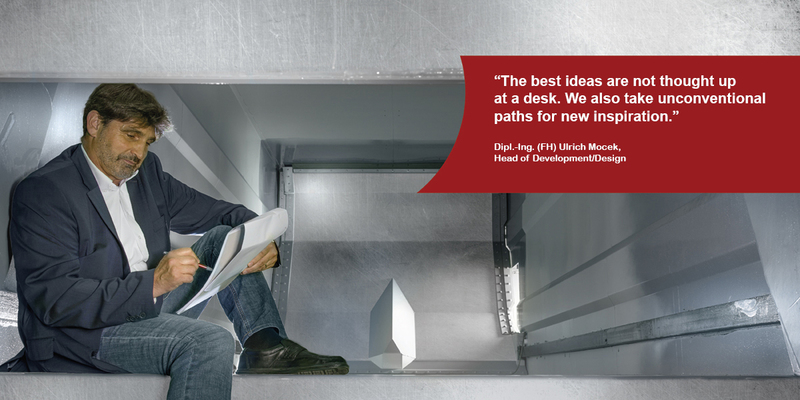 Trusted technology – backed up by our own service network to help protect your investment? 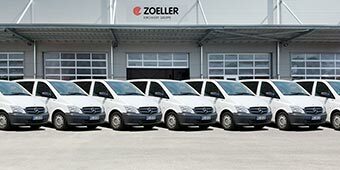 ZOELLER has supplied the industry professionally and reliably for over 70 years from one source: economy, industrial safety, reliability and long-life cycle are the basic values of our company. Since our company was founded, we rely on organic corporate growth. 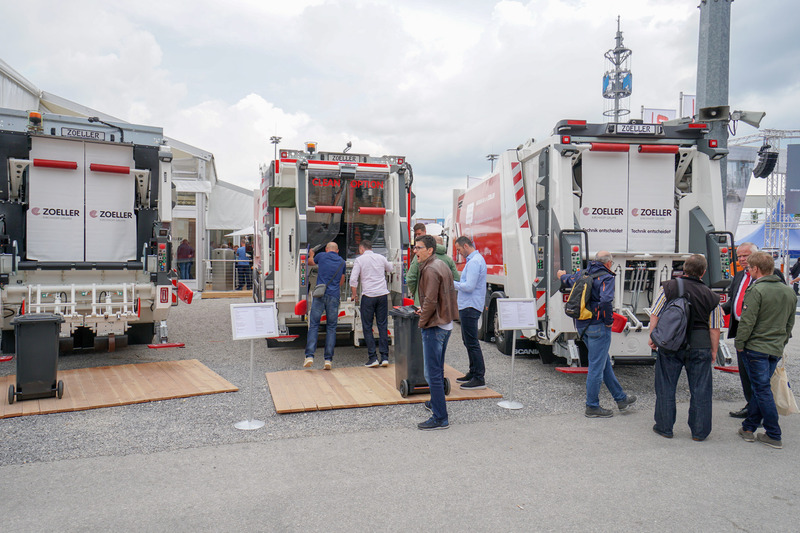 Working with high performing and efficient partners with extensive market experience, we have grown from a small family business into Europe’s largest producer of hydraulic lifting and tipping devices. 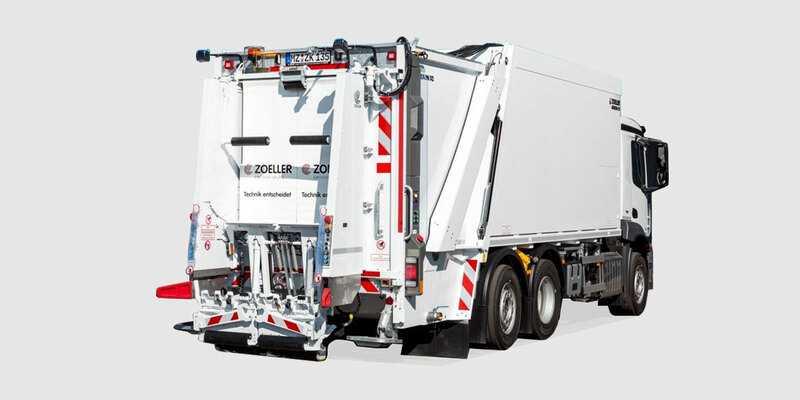 Today we offer you a large portfolio of more than 200 different lifter versions for emptying container sizes with capacities from 60 litres to 10 cbm. Take advantage of our 60 year experience in the lifter market. 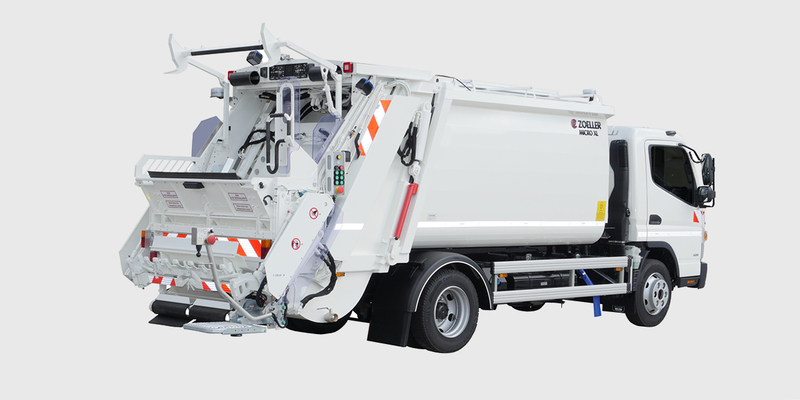 We are convinced that we can offer you the ultimate technology and an economic solution for all your waste disposal needs. 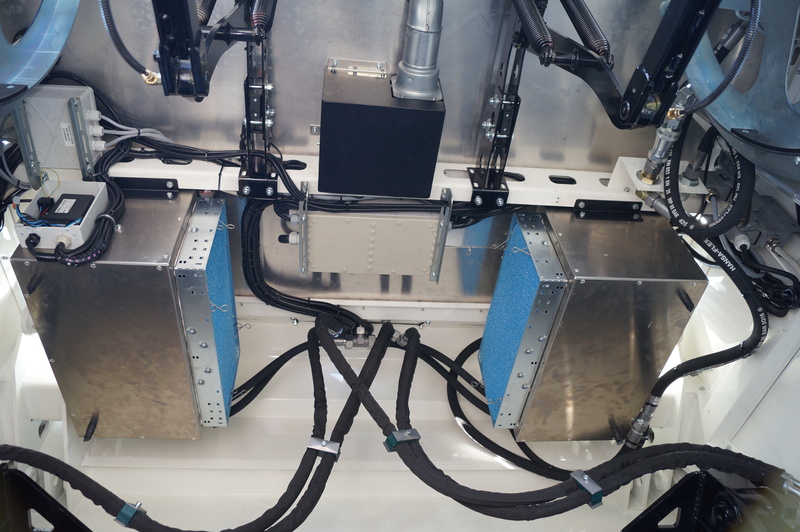 Products in this segment are characterized by a long service life due to highly wear-resistant materials, a maintenance-friendly arrangement of the components and optimum utilization of the front axle. The body volumes range from 3 m³ to 31 m³. 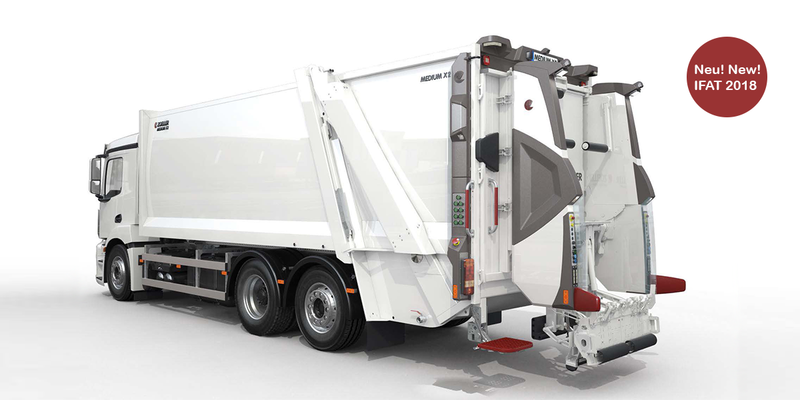 Products in this segment are hydraulic lifting / tipping devices for waste disposal and, depending on usage and container range are designated as High Level lifter (HL), Low Level lifter (LL) or Commercial Lifter (CL). Products in this segment are tailored to specific customer requirements. 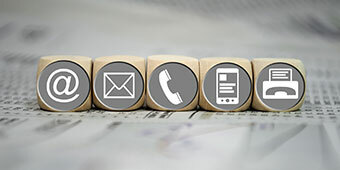 Our customer service will be pleased to assist you regarding individual solutions. Products in this segment include optional components for existing bodies. 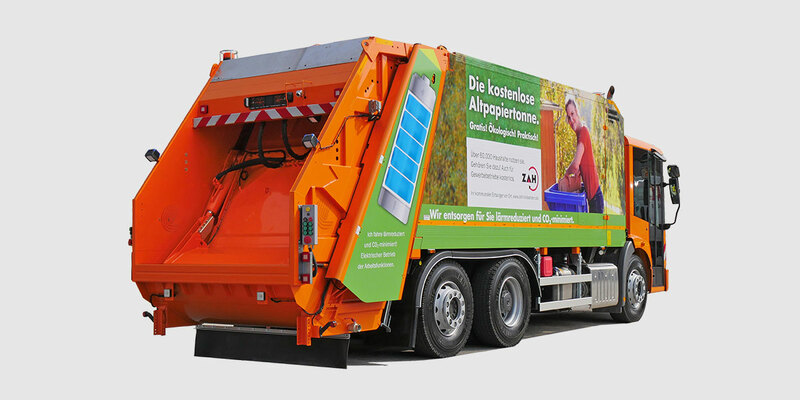 Throughout Europe we are your reliable partner for all tasks in the fields of waste collection and waste disposal. 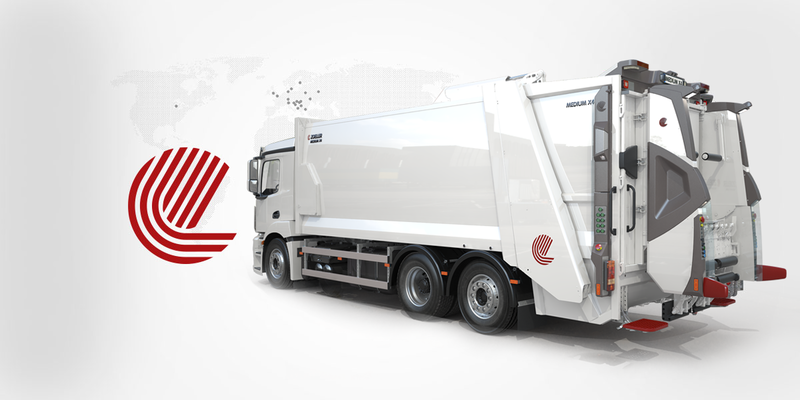 Economic efficiency, work safety, reliability and durability are the core values of our company. We offer you more than 200 lifter versions. For container sizes with capacities from 60 ltr. to 10 cbm. 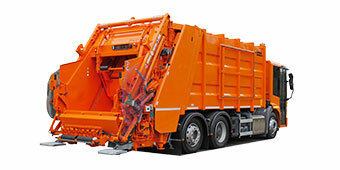 And also a large number of refuse collection vehicles. 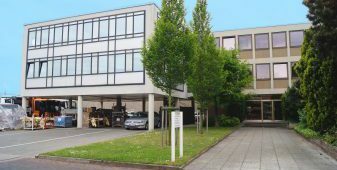 We also offer you the matching complete service. The best guarantee for long-term investment protection. 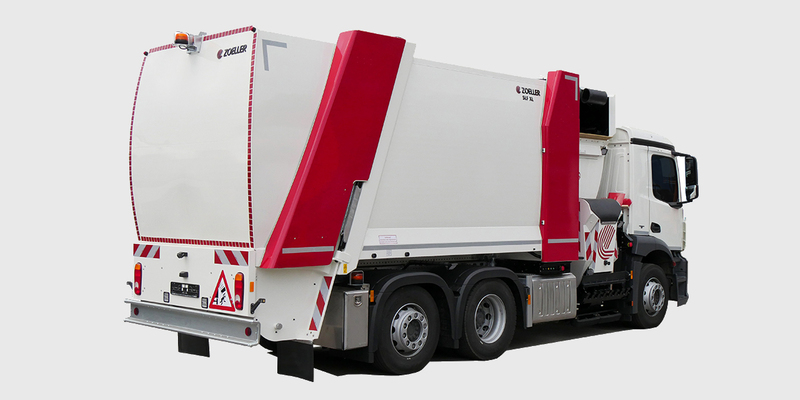 CLEAN OPTION is a unique system designed to protect refuse collection workers. 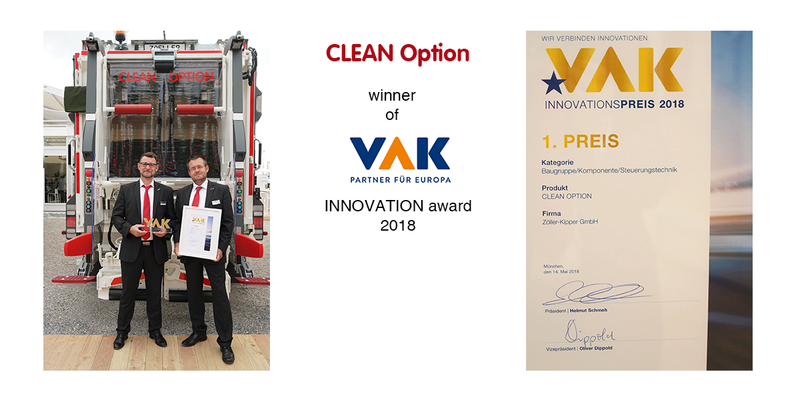 The solution actively filters and cleans the air in which the refuse collectors work at the rear of the vehicle, eliminating unwanted bioaerosols (mould, viruses and fine dust particles). 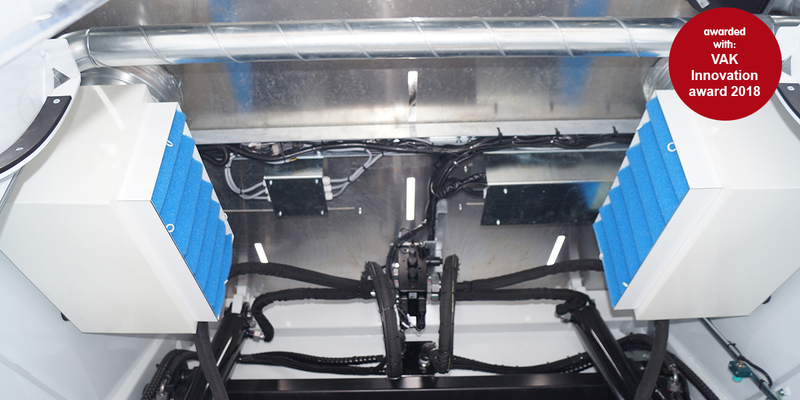 The latest manufacturing technologies, extensive analysis and stress testing ensure highest technical standards. 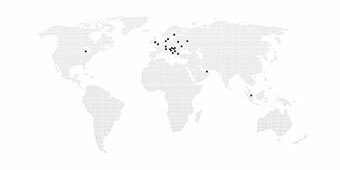 Our extensive service network with over 100 own service engineers throughout Europe offers you direct contact with our production expertise. We offer you more than 200 lifter versions. For container sizes with capacities from 60 ltr. to 10 cbm. We are confident that we have the right product for you as well! 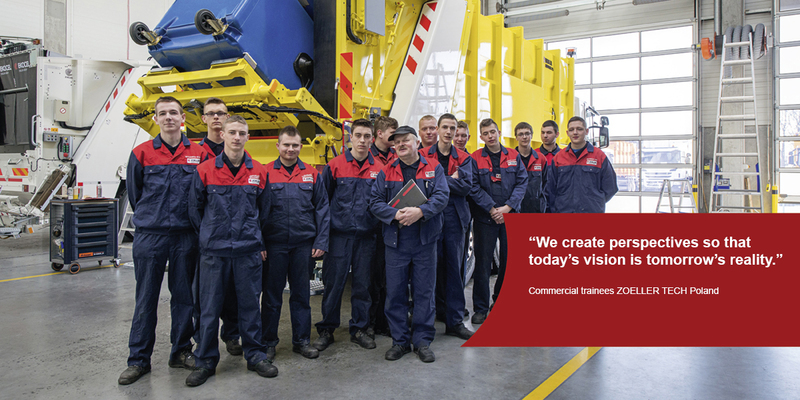 From Hanover to Augsburg, from Herne to Berlin: we are at your disposal throughout Germany. Just call us.